Please note that the schedule is subject to change. Check back occasionally for up-to-date listings. Wednesday’s luncheon program takes place at the J. D. Williams Library on the University campus. 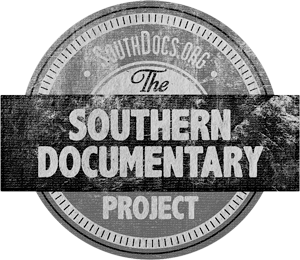 Three program sessions on Wednesday afternoon take place at the Overby Center for Southern Journalism and Politics, located on the University campus. 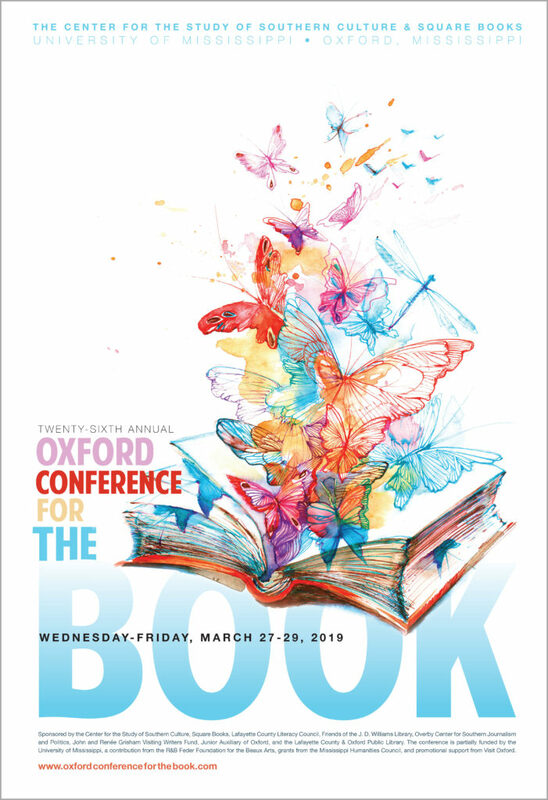 The day’s final reading and a book signing for Wednesday’s authors takes place at Off Square Books on the Oxford Square (129 Courthouse Square). The authors party is at the Memory House (406 University Ave.). Thursday’s sessions take place at the Overby Center for Southern Journalism and Politics on the University campus. Thacker Mountain Radio will be held at the Lyric Theatre (1006 Van Buren Ave.), and the screening of La Frontera and reading from Border Walk will be held at the Powerhouse (413 S 14th St.). A book signing for Thursday’s authors will be held at the Lyric Theatre on the Oxford Square. Friday’s sessions take place at the Lafayette County Courthouse on the Oxford Square, at the Lafayette County and Oxford Public Library (401 Bramlett Blvd. ), at Off Square Books on the Oxford Square, and at The End of All Music (103A Courthouse Square).